Don't leave the care of your transmission or auto repair service to just anyone, bring it to Erik's Transmission & Auto Repair . We offer a great friendly and proffesional service, without you having to worry about the cost! 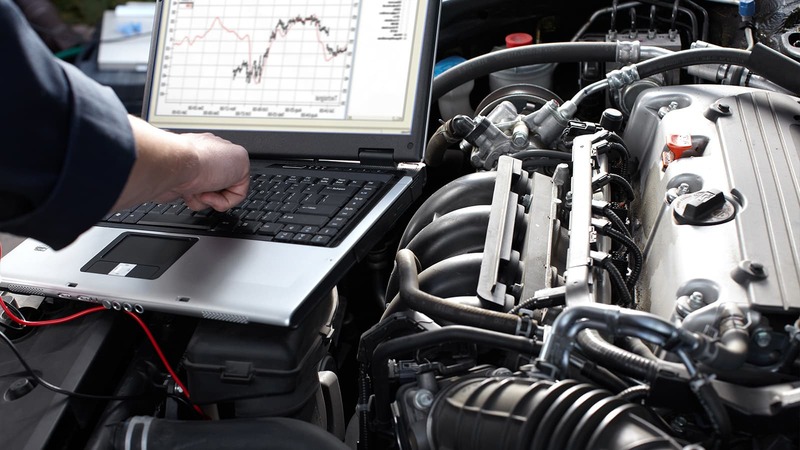 We are a NAPA AutoCare Center in Elko New Market, MN, we will keep your vehicle running right, for years to come! 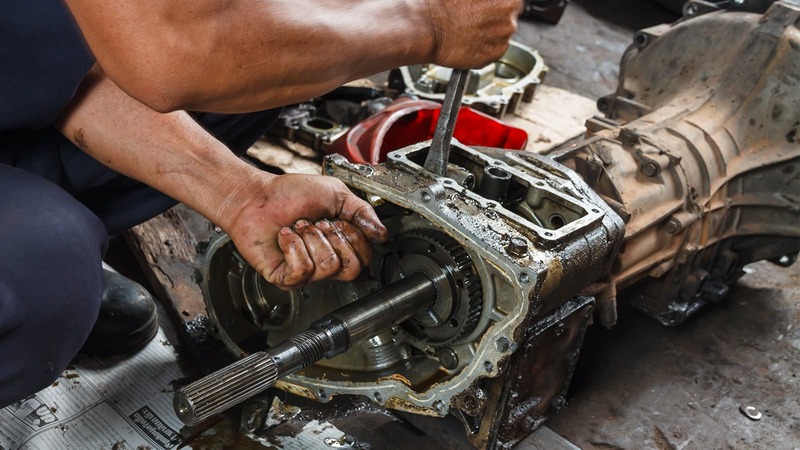 Don't leave the care of your transmission repair or auto repair service to just anyone, bring it to the experts. Get in touch today! 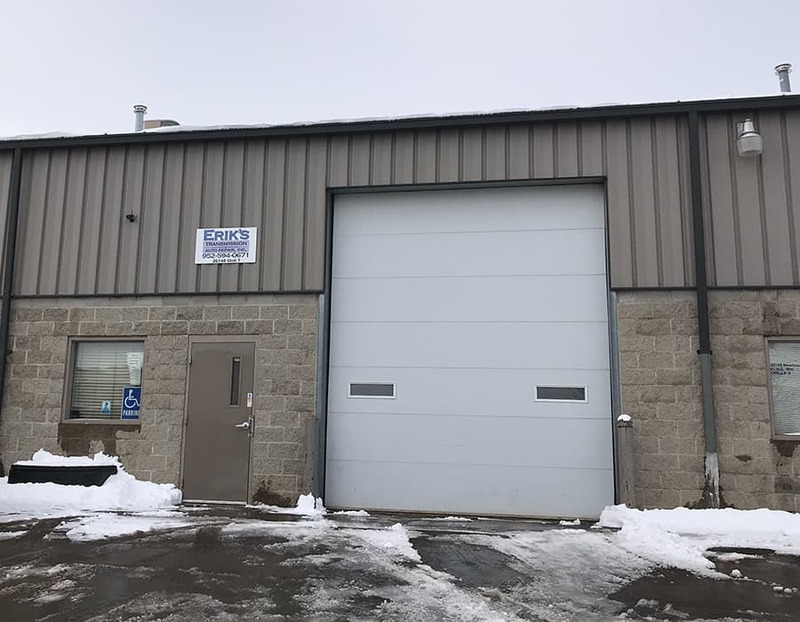 Erik's Transmission & Auto Repair, Inc.
Erik's Transmission & Auto Repair is a locally owned and operated independent automobile transmission and repair facility located in Elko New Market, Minnesota. 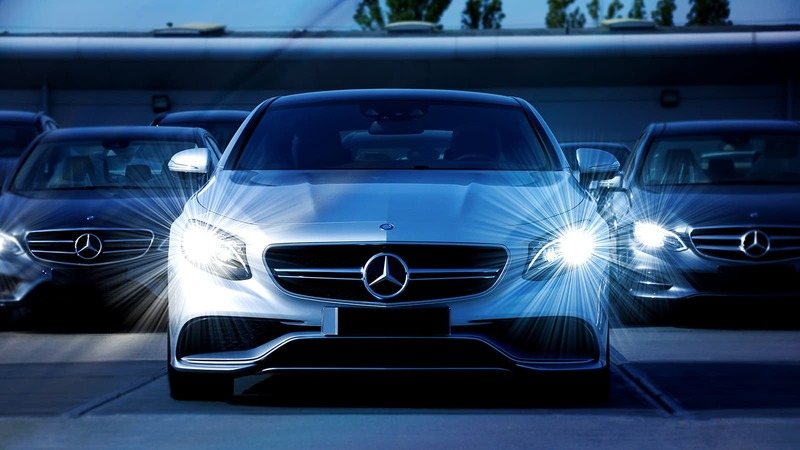 We offer all types of auto repair services for foreign and domestic vehicles, including routine maintenance (oil and other fluid changes), minor repairs (belt and hose replacements, water pumps, etc.) to major repairs (engine rebuilds, head gasket replacement, etc.). We also do drive line repairs (tires, brakes, seals, bearings, etc.) as well as transmission work. Owner, Erik Karlsen, has over 30 years experience and is an ASE Certified Master Automobile Technician. This means that your vehicle is safe with us at Erik's Transmission & Auto Repair! We are also a NAPA AutoCare Center, meaning we covers parts and labor on qualifying auto repairs and services for 24 months/24,000 miles. And this is honored at over 14,000 NAPA locations nationwide! Erik's Transmission & Auto Repair is also a BBB Accredited Business! 24 Hour Towing Service (Flatbed) is Available! FANTASTIC!! Great price great service very knowledgeable. Exactly what you want. Don't hesitate to call them.